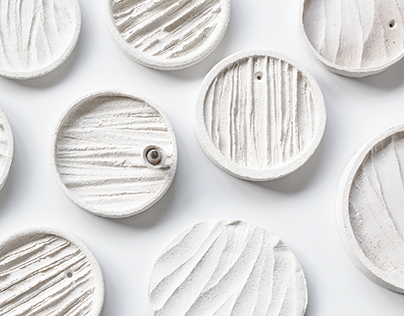 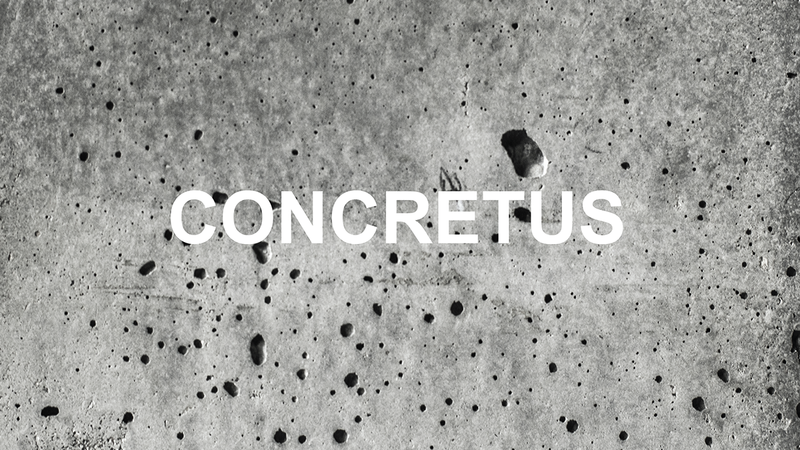 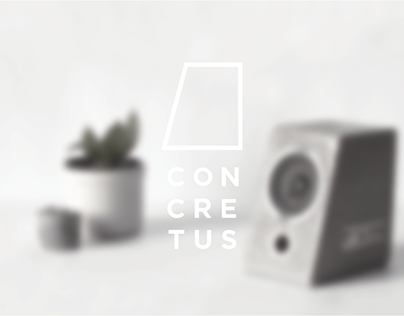 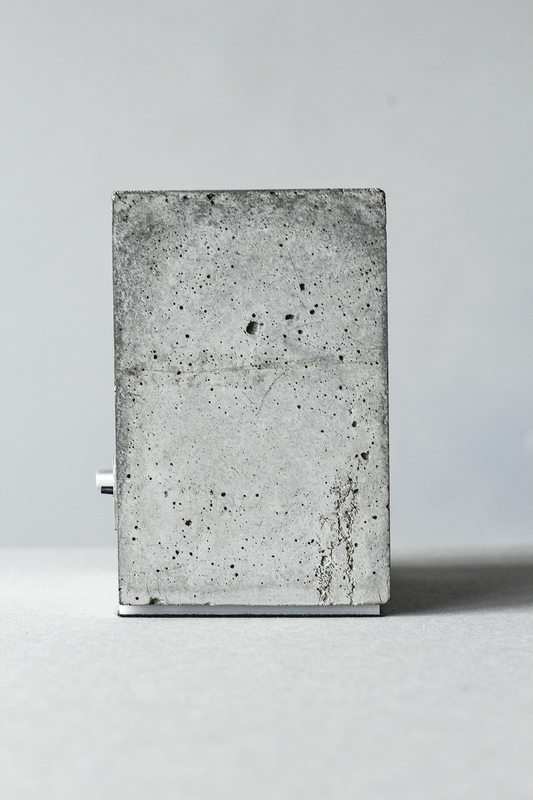 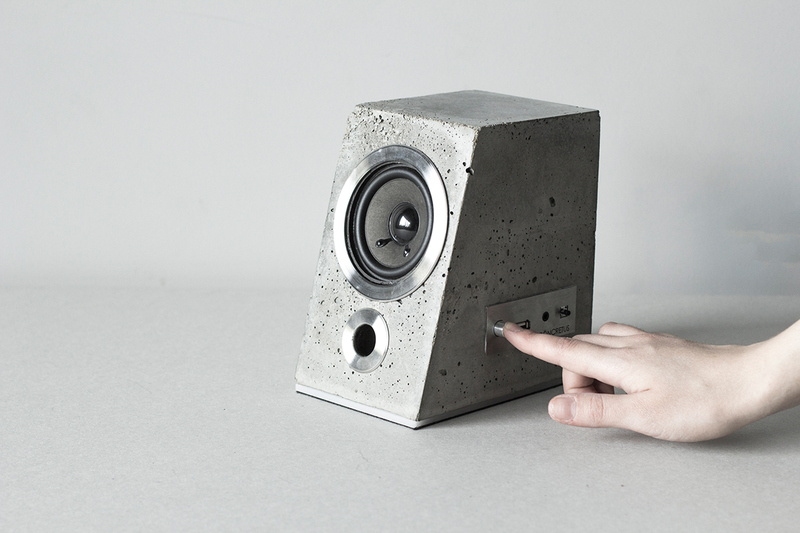 CONCRETUS - a wireless bluetooth speaker made from concrete. 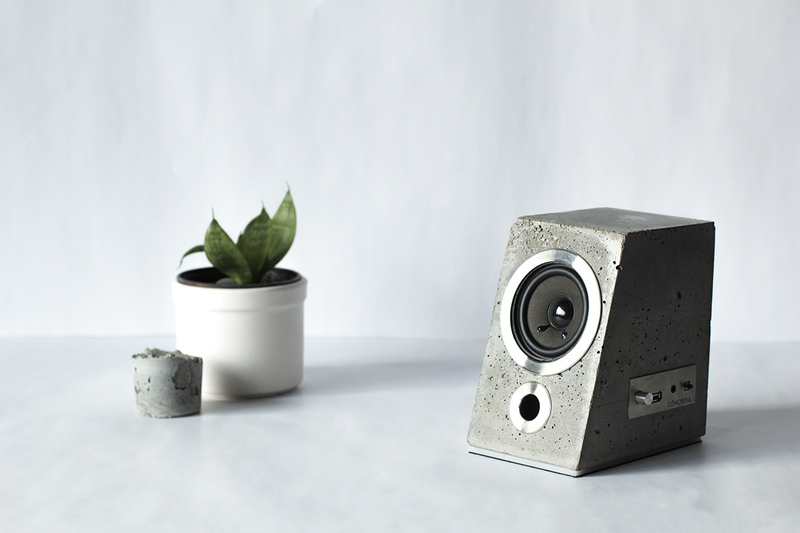 The contrast between natural, coincidental, rough concrete textures and sleek metal surfaces gives the speaker a unique look changing the usual speaker appearance. 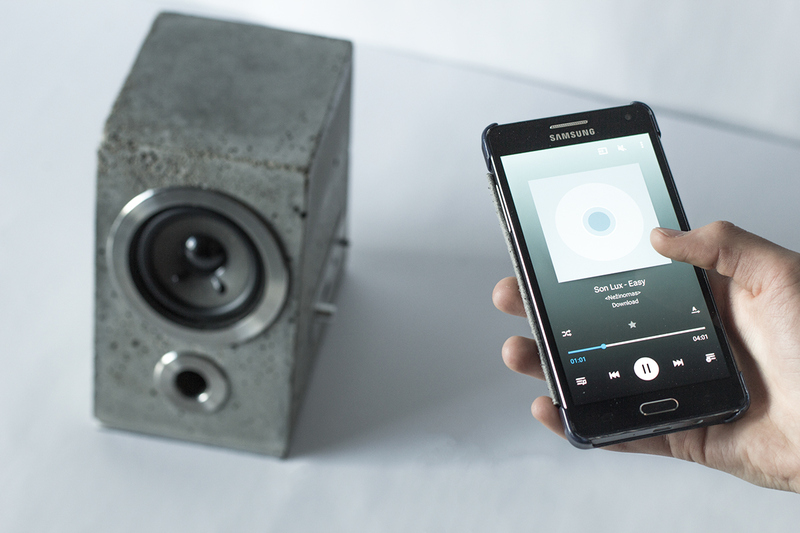 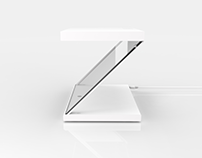 The user can easily control the speaker through bluetooth wireless technology. It blends with the interior and delivers the user new audio experiences. 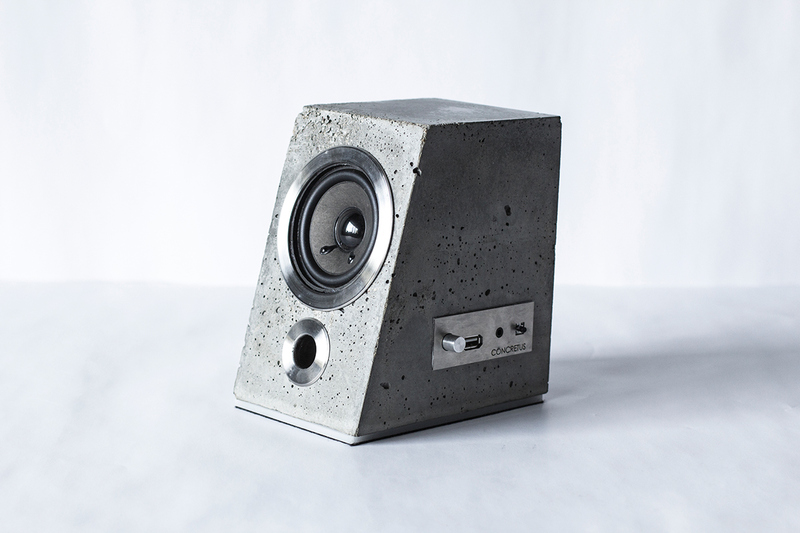 Currently this speaker is a protytope / a concept. 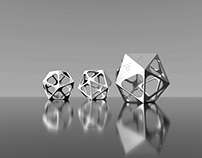 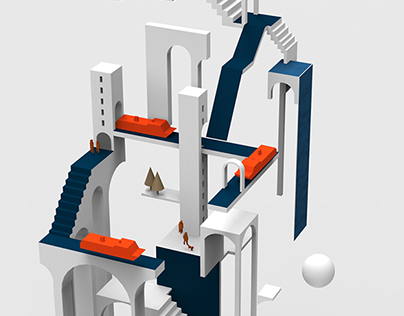 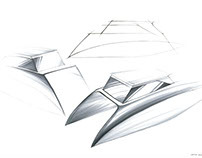 Second year product design student work in Vilnius academy of Arts. 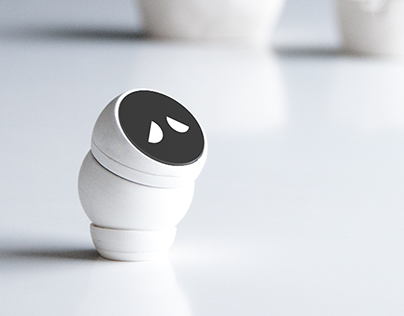 i'm willing to make this prototype a reality / an actual product for the masses. 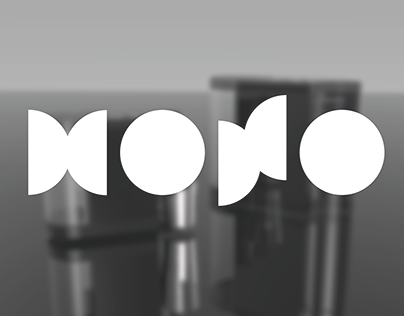 I'm currently searching for sound specialists/physicists/etc for development of the speaker. 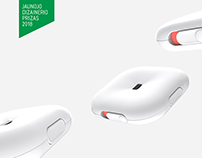 Anyone interested do contact me. 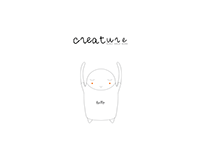 Contacts in my bio. 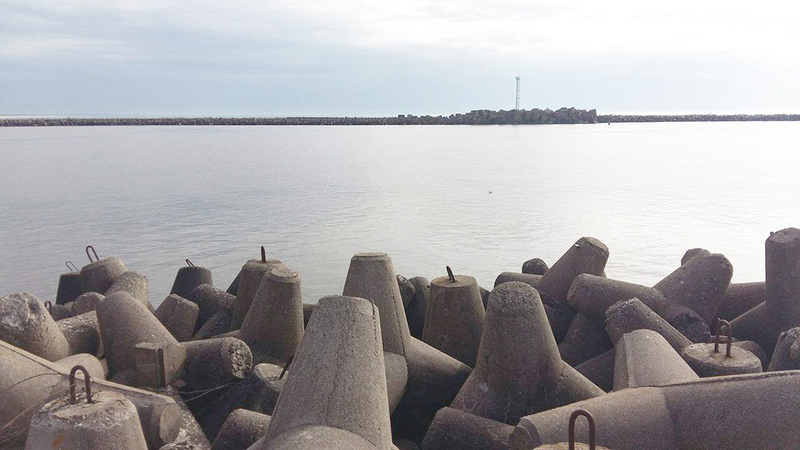 Main inspiration of material choice - the pier of Klaipėda with its tetrapods. 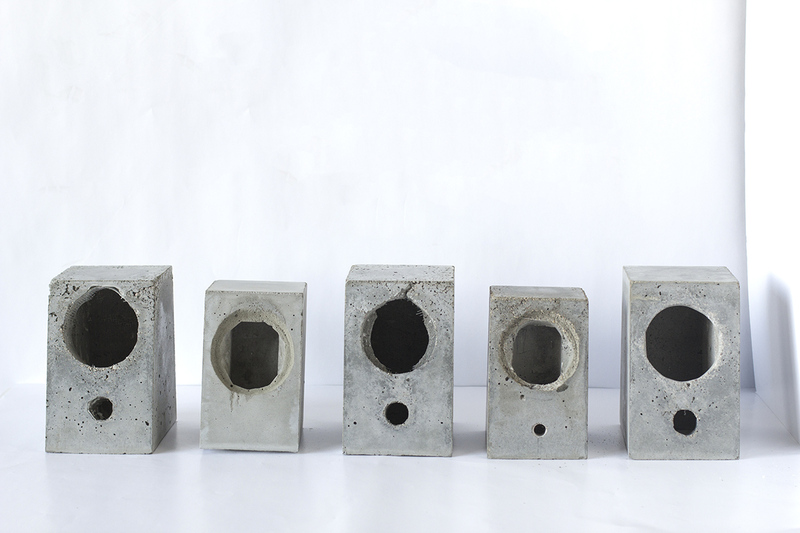 Below are material experiments. 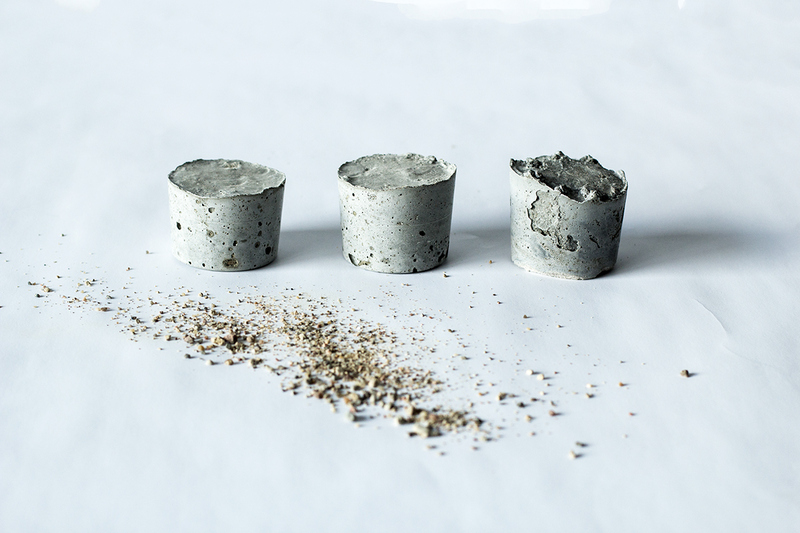 Two on the left were a combination of wood shaving and concrete the right one is a combination of concrete and metal dust. 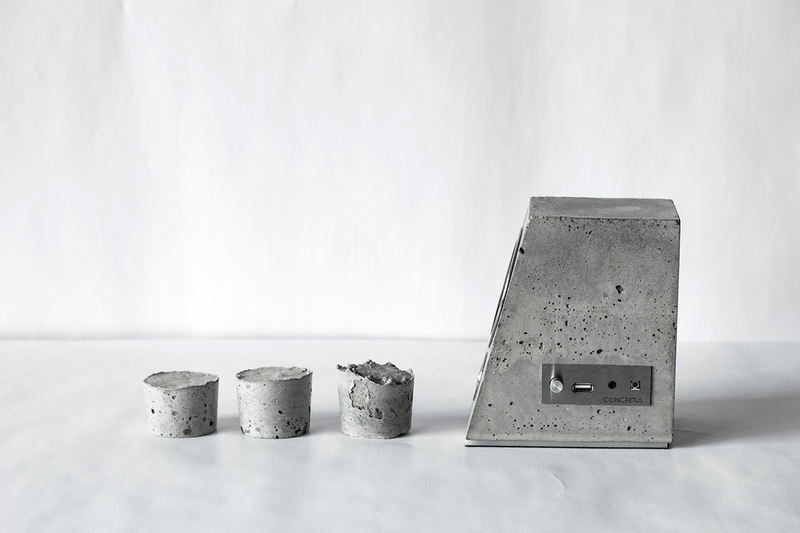 The concrete was poured into plastic cups and surprisingly turned out to be shiny.